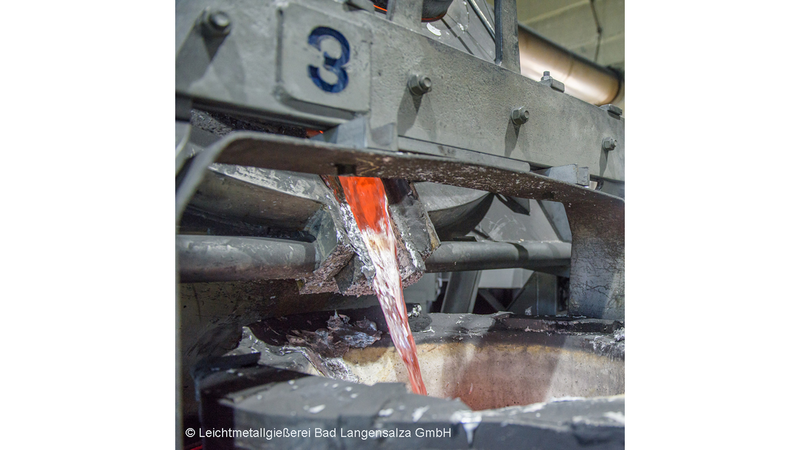 The innovative concept for distributed melt supply in non-ferrous foundries makes it possible to reorganize material streams completely. This reduces primary energy use and pollutant emissions significantly while enhancing casting quality and manufacturing flexibility substantially. This is made possible by novel heat docks, local heating stations, and mobile crucibles, which are digitally interconnected, and by innovative burner technology, which recovers waste heat. The manufacturable product should be on the market in early 2020.